What can I say? We love visiting Solvang. 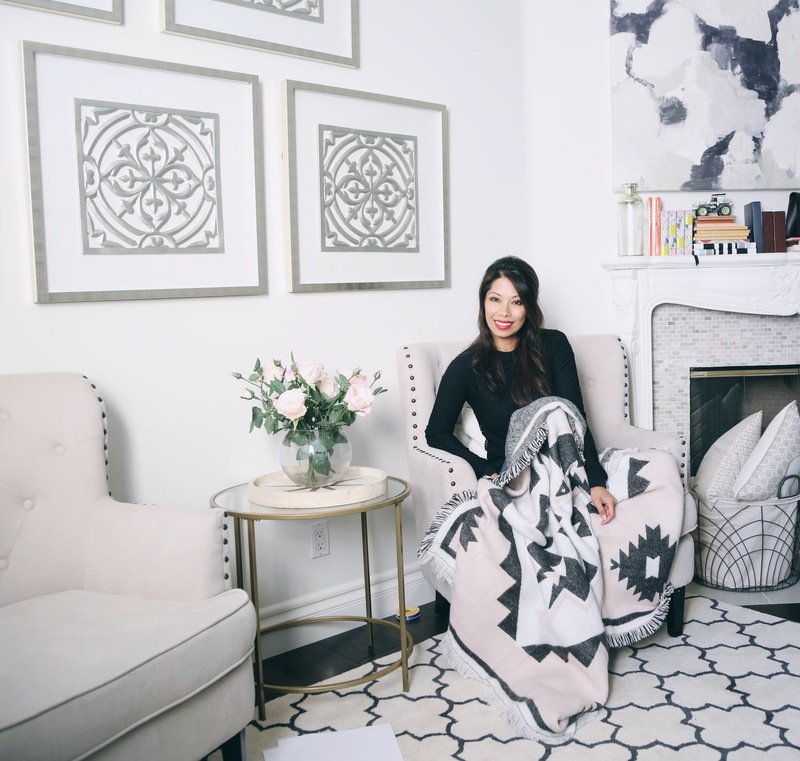 This cute little city, located about 3 hours of drive from Los Angeles is the perfect quickie destination getaway. The drive up the 101 freeway in itself is a a sight to behold, complete with valleys, mountains and miles and miles of the Pacific Coast. 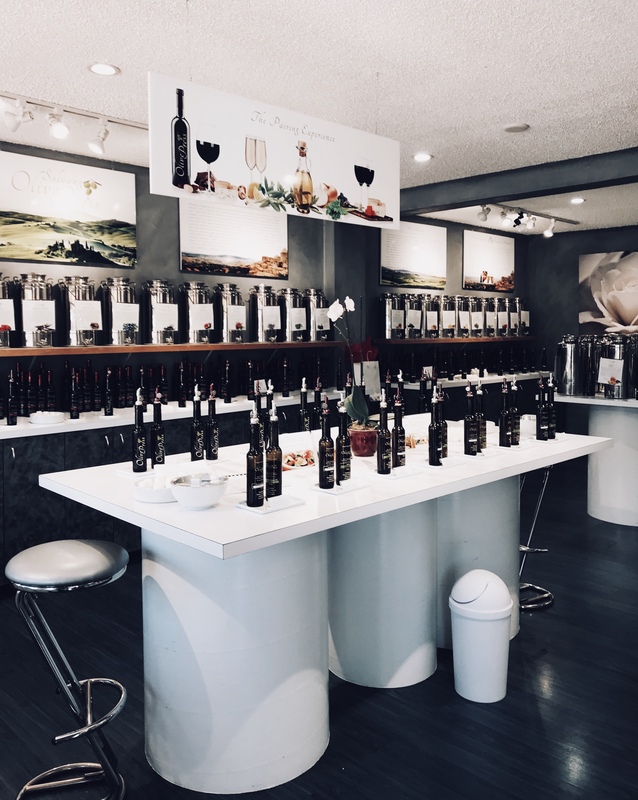 If you are not familiar with the city of Solvang, this Danish influenced city is located in the Santa Barbara County, tucked away in the Santa Ynez Valley. Solvang was an old Danish settlement, and it has maintained its Danish architecture and culture throughout the city. A relatively small city, you will not feel overwhelmed visiting this place, with so much to do but in a quaint and cozy way. The drive from Los Angeles to Solvang was pretty easy, the majority of the traffic encountered while leaving Los Angeles. The route to Santa Barbara County was relaxing- full of scenic views. As you exit the 101 freeway, you complete a short drive into a mountainous area, where Solvang is nestled. 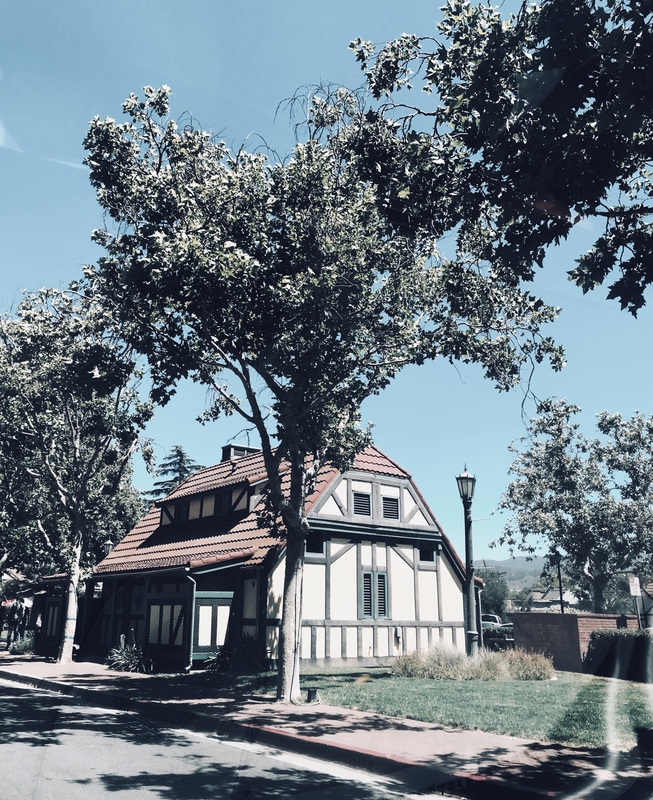 I usually use a navigation to go directly to Solvang, and this has always led me right into the city center, where all the shops, restaurants, and fun activities are located. 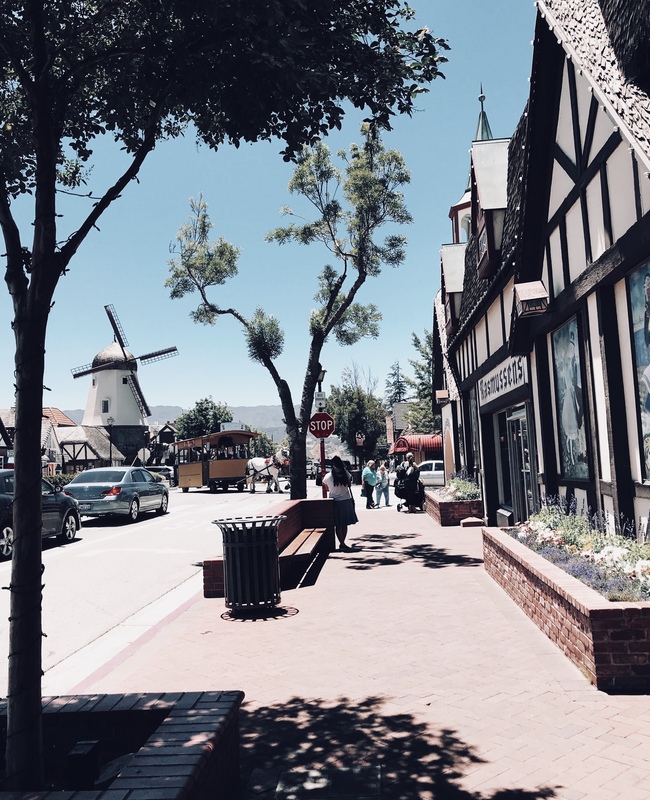 What we love about visiting Solvang is that the feel of city takes you back in history. 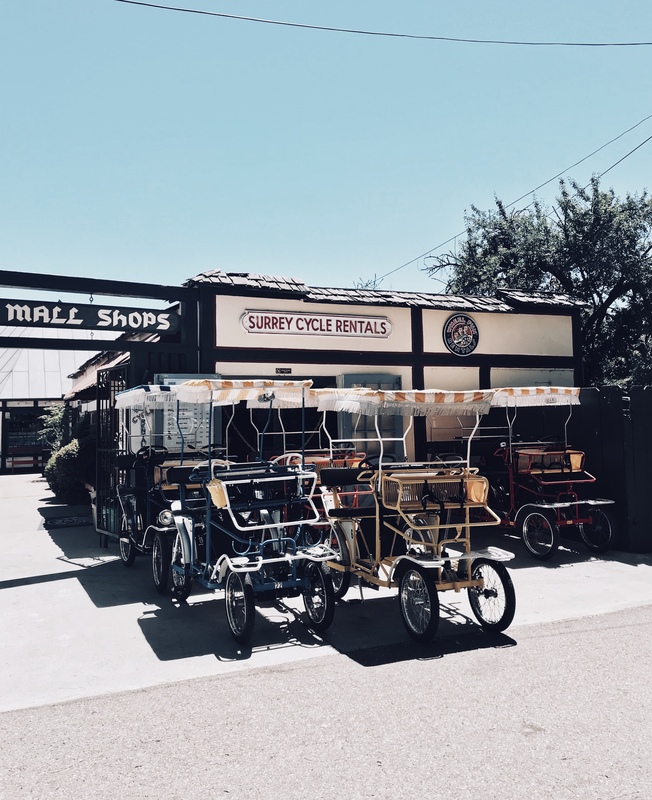 My kiddo calls it the olden days, and it truly does feel like you are in the olden days when visiting Solvang. 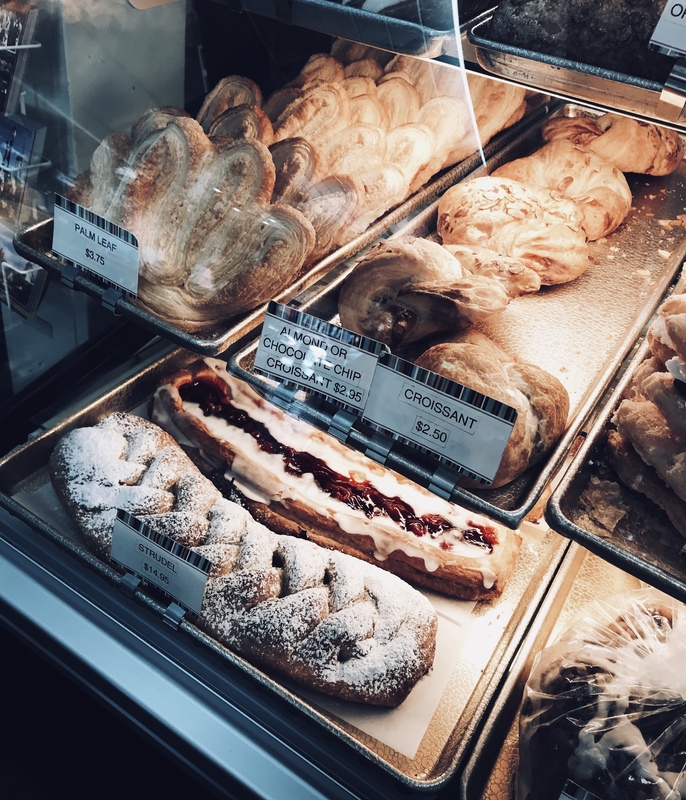 The architecture of Solvang is not like what you see everyday, and the Danish food are amazing to experience. We always try the aebelskiver or Danish donuts, and also their pastries. My favorite is the almond pastry. Everything is slightly expensive- but it is a tourist spot, so this is expected. 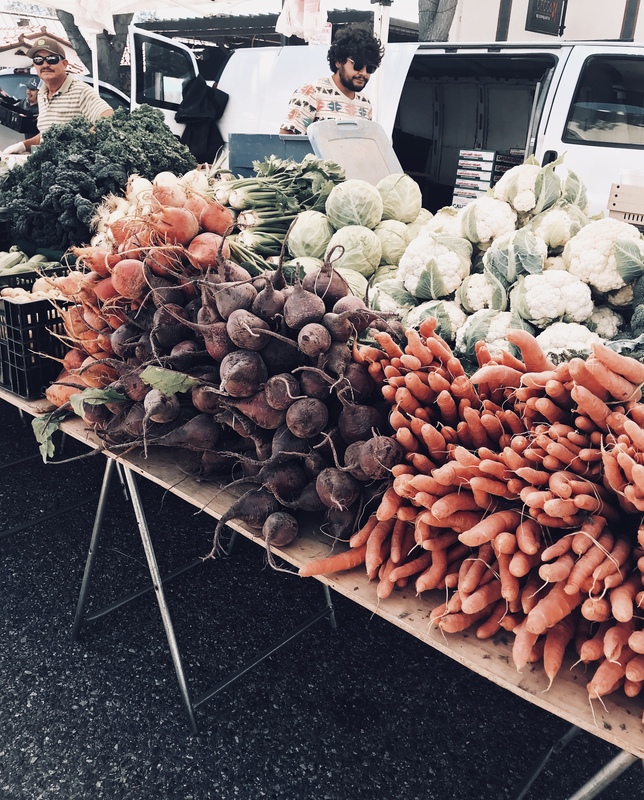 You can also rent bicycles, go to the park, the farmer’s market, or the Christmas themed stores. There are also a handful of natural Danish candy stores that will delight the young and the old. The toy stores are also fun to explore because of the number of whimsical toys that you usually can’t find in big stores like Target. Solvang is always fun and exciting to visit. I have heard that they also have a festival during the holidays that is a must to experience. Occasionally, we like to drive to this Danish themed city to get away from our usual everyday. The drive is not too long and quite scenic. If you have never been, I highly recommend visiting Solvang. Yes, it’s such a quaint place! Beautiful location and I love the look of all those pastries – thanks for sharing such gorgeous pics!! What a beautiful and charming city, I like the vintage vibes and the pastries are irresistible. Yes, Solvang is so charming! Yes, it definitely is a charming city! Such an adorable place indeed; love its rustic, warm, and inviting vibe! Your photos are so pretty dear. What a darling place. Those pastries look so delicious! Now this is the perfect destination, combining the best of California with a bit of a European flair sounds ideal to me. I would love to stay there, traveling by bicycle and enjoy all the wonderful food and nature. What a wonderful suggestion. Thank you! Such a charming city! Glad you had fun. Wow, this is such a gorgeous place indeed. Love your photos dear! Gorgeous pictures, what a beautiful place! What a charming little town- I would’ve never guessed this was in CA! Love your shots, babe!